Ideal for practicing different hair extensions methods. 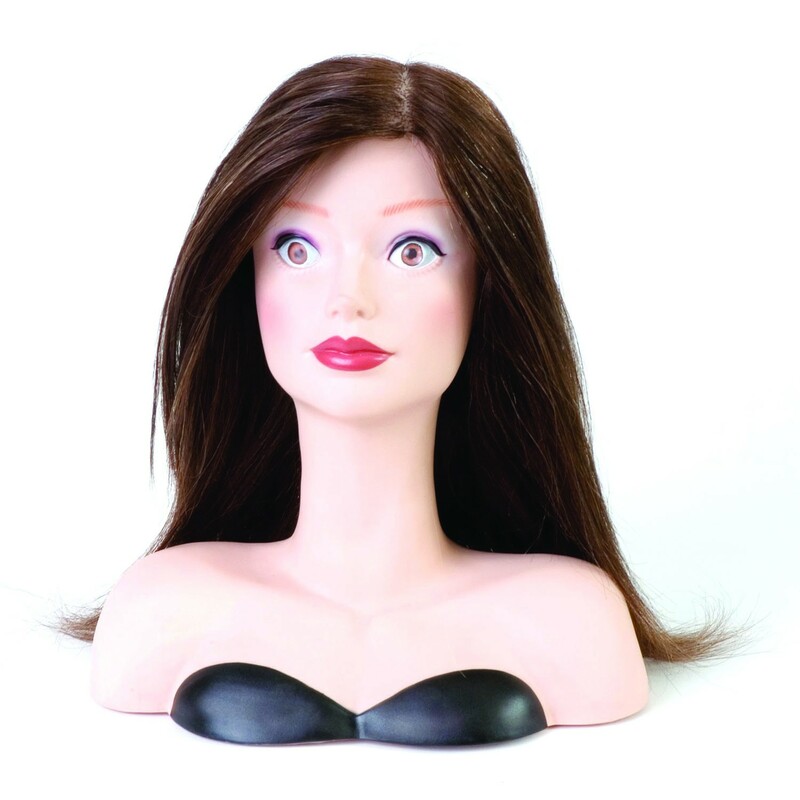 Mini human hair mannequin head with shoulders is ideal to practice all types of hair extension methods. The hair is 100% human hair and is past shoulder length.